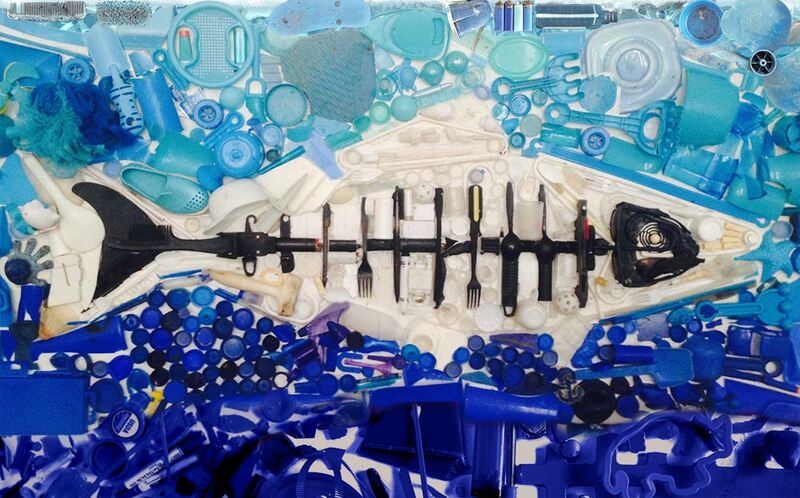 Make your party planning easier while supporting Heal the Bay. 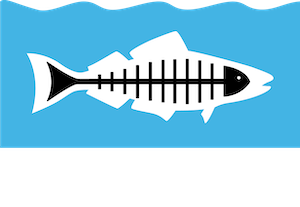 Invite up to 25 children and their families to Heal the Bay Aquarium under the Santa Monica Pier for a two-hour birthday party for your child – it’s the next best thing to actually being under the sea. Choose from one of the four available birthday party packages with a wide variety of add-ons and party partners depending on your needs. We recommend booking your party at least three months in advance. A $200 non-refundable deposit is required to reserve a date. 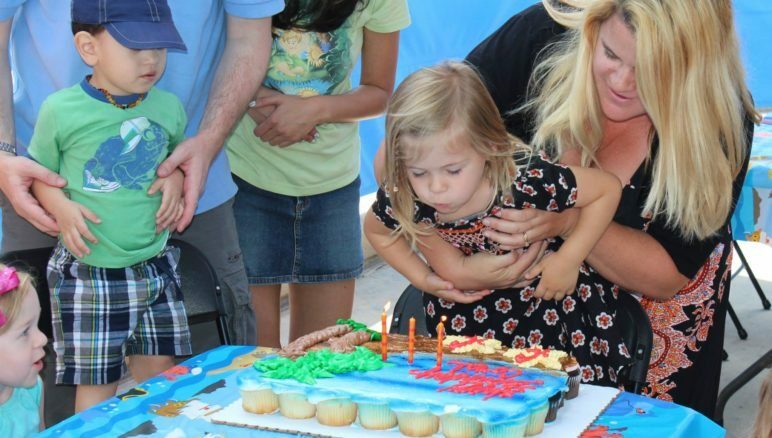 Fill out the form and then call (310) 393-6149 to discuss booking a birthday party. Interested in booking a private event? Complete this form. Are you interested in Party Add-ons? Check all that apply. Additional comments, questions or special requests?